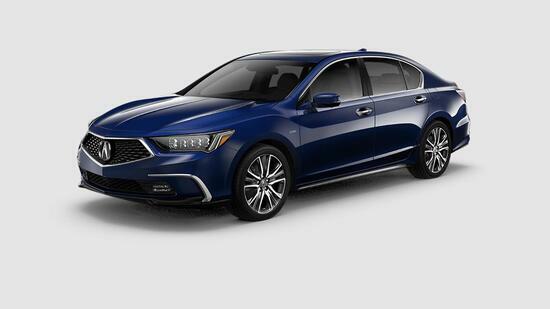 Incorporating the purest ideals of performance, technology and safety, the 2019 Acura RLX is a luxury executive sedan engineered with ingenuity, styled with precision, and charged with authority. Driven by a 377-HP Sport Hybrid SH-AWD® system with 7-speed dual-clutch transmission, the new RLX is packs potential and is engineered to achieve. 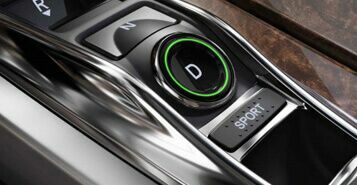 Featuring the same Sport Hybrid Handling All-Wheel Drive™ system found in the Acura NSX supercar, the RLX harnesses the power of electricity to exert unprecedented automated control over each wheel, allowing precision handling that redefines the edge of technology. This commitment to technological innovation carries over into the cabin where a Heads-Up-Display projects speedometer readings, power distribution and more onto the windshield, and a 7-inch On Demand Multi-Use Display™ acts as the nerve center for interior control. 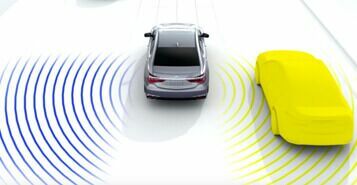 Included standard on every RLX is the AcuraWatch™ suite of safety and driver assistance technologies including Collision Mitigation Braking System™, Blind Spot Information System, Adaptive Cruise Control, Road Departure Mitigation and more. With a modified Acura 3.5-liter V-6 i-VTEC® 310-horsepower engine combined with the Sport Hybrid 3-Motor System, the power output of the RLX is bolstered to 377 horsepower and fuel economy is optimized thanks to more intelligent and precise handling. High-tech under the hood and in the cabin, the RLX features GPS-Linked Climate Control, an Electronic Gear Selector, a projected Heads-Up-Display, and AcuraLink® satellite communication allowing for deeper smartphone integration and a variety of automated safety and emergency features. A 360° Surround-View camera, Multi-View rear camera and the AcuraWatch™ safety suite keep you alert and aware. 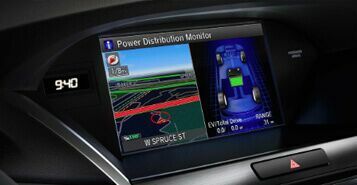 Meanwhile, automated features such as Vehicle Stability Assist™, Agile Handling Assist®, Lane Keeping Assist System, Traffic Jam Assist and many others account for the dangers that escape attention.